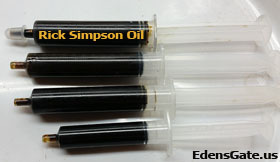 Please contact us in advance for best results. Morning delivery schduled is available, daylight deivery hours only. 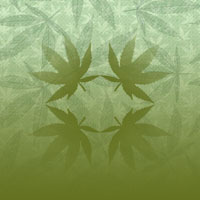 CLICK HERE FOR A REFERAL TO A LOCAL MEDICAL MARIJUANA CARE PROVIDER. 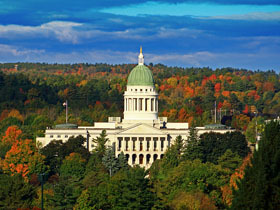 Maine State Medical Marijuana Green Tourism! Friendly! 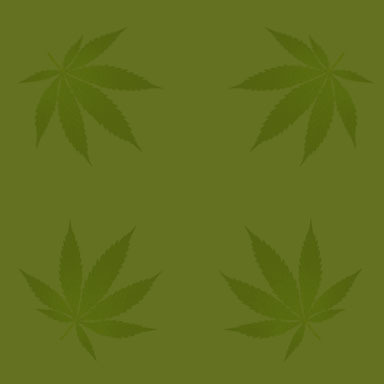 "All Out Of State Written MMJ Recommendations!" Are "Completely Legal" & Honored Here! 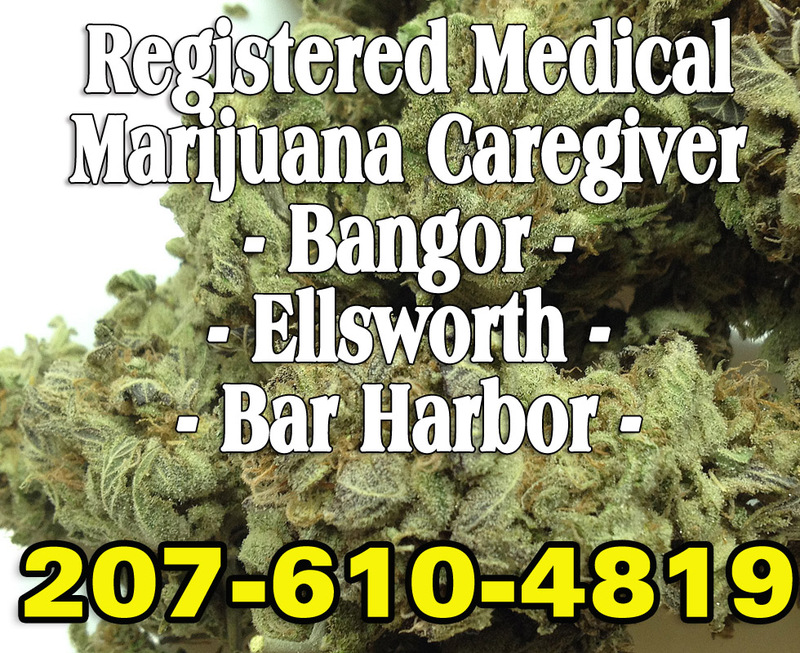 By Our New Maine State Medical Marijuana Law!Just Be Sure To Bring All Your "Legal & Medical Paperwork, State ID & Written Recommendation" From Your Home State!